Harwil® type Q-5 & Q-5SS industrial flow switches are designed for extreme, long-term reliability, and for use in particle contaminated fluids. Multiple quick change paddles and continuous spring adjustment provide an incredibly wide operating range of flow rates and viscosities. They are calibrated independent of line pressure and temperature, and maintain calibration limits when subjected to reasonable line hydraulic hammer or surge pulses. A DPDT model is available upon request. Kobold® type PPS Polysulfone paddle flow switches are for pipes 1″ and larger, and combine reliability with an economical price. They are also virtually maintenance free. The pressure drop across the instrument is negligible. 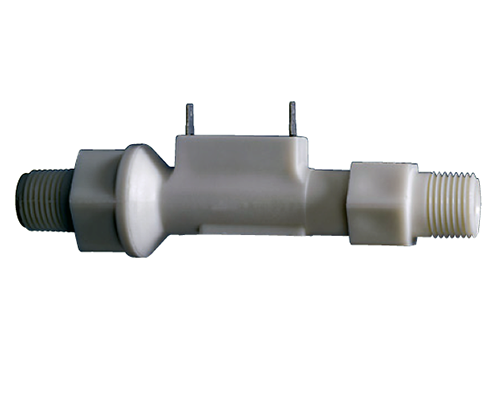 It is available with either a normally open, normally closed, or SPDT reed switch contact.